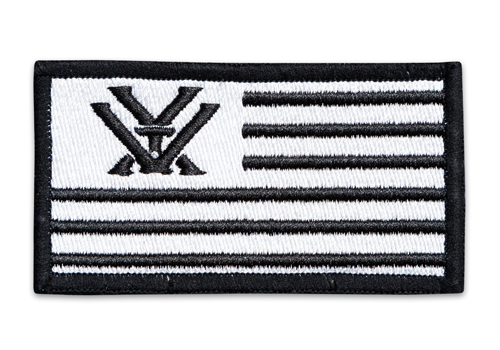 Let’s face it, there’s just something damn cool about patches. 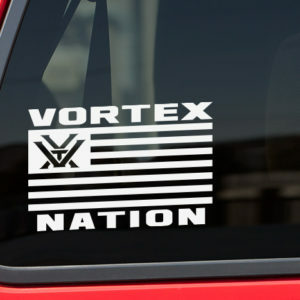 Take any patch-compatible lid to the next level and show your Vortex pride with this hook & loop-based beauty featuring the Vortex Nation Flag. 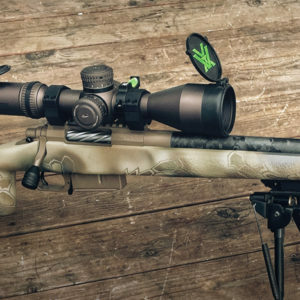 Plus, it’s pretty tactical. 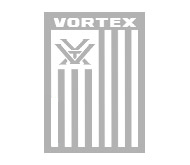 Large Vortex vertical flag decal – white. 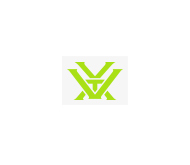 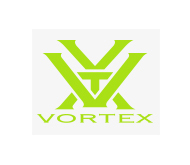 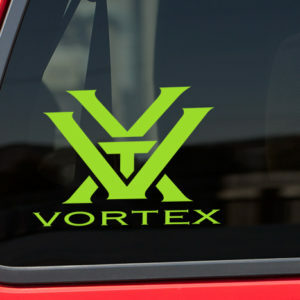 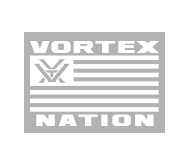 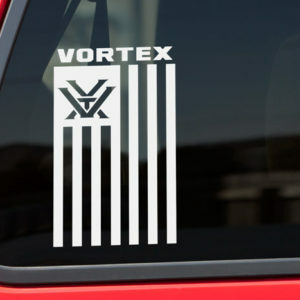 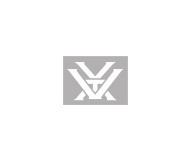 Large Vortex horizontal flag decal – white.